Winter is finally gone. The birds are singing and the trees are blooming - nature is awakening from its long winter sleep. Are you ready to get your garden back in shape? We know we are! We are thrilled to be able to share some tips and tricks on getting your spring garden ready for the season. Cleaning is not the most exciting but essential part of the process of getting your spring garden ready for the season. Remove all the debris and get rid of weeds - just make sure that you get the roots so that weeds won't grow back. Winter is gone, and it is time to add moisture to the soil. Stop by Reston Farm Market to get organic soil for your specific gardening needs. Our team of gardening experts are here to help you find the right fit. We can’t stress enough the benefits of mulch - not only it helps to prevent weeds, retain moisture, and maintain temperature of the soil, it also makes your garden look neat and beautiful. Add one to three inches of mulch to your flower beds and garden and make sure to keep the mulch a few inches from the plant stems to prevent roots from rotting. Did you know that now you can order mulch online and come pick it up at Reston Farm Market or get it delivered to your doorstep? 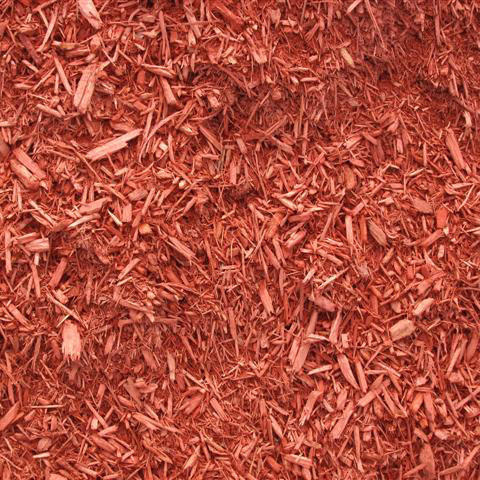 Pick any of our highest quality colored mulch or shredded hardwood. 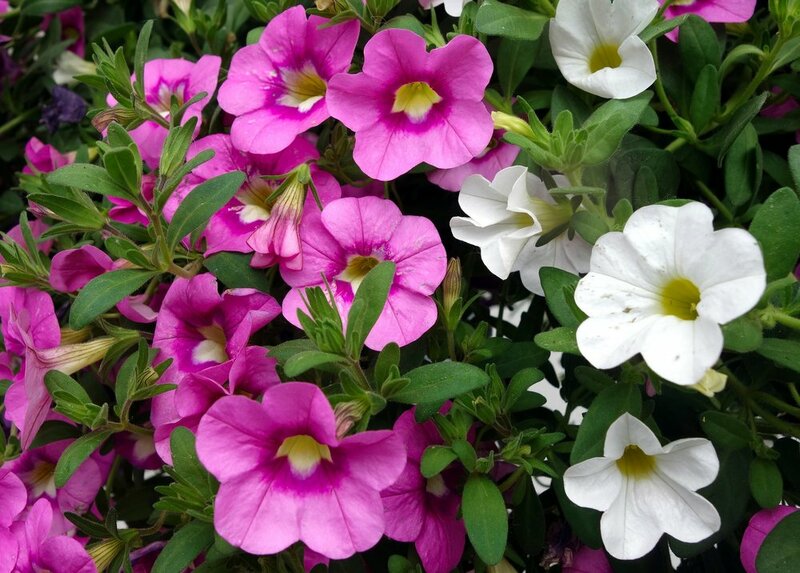 We have a huge selection of spring flowers, blooms, and greens to make sure that you will find what you are looking for. 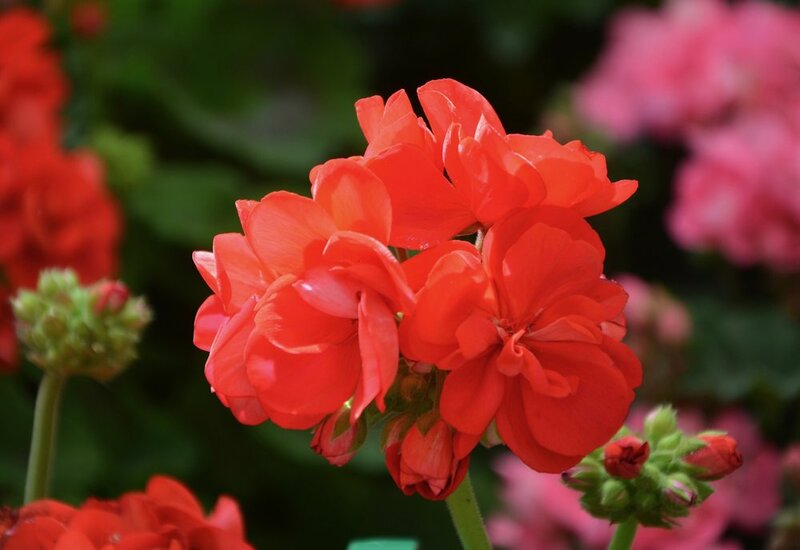 So stop by Reston Farm Market and pick the ones you like - geraniums, dahlias, verbenas, petunias, fuchsias, impatiens, cosmos, portulacas, alyssums, and many more! Did we mention flower pots? Our spring collection of unique ceramic pots is sourced from local artists that will make your garden look truly one-of-a-kind. Attend our free educational gardening workshops to learn all there is to know about gardening, planting with Smart Pots, roses, and more! Click here to view our upcoming events. We look forward to seeing you at Reston Farm Market this spring season!